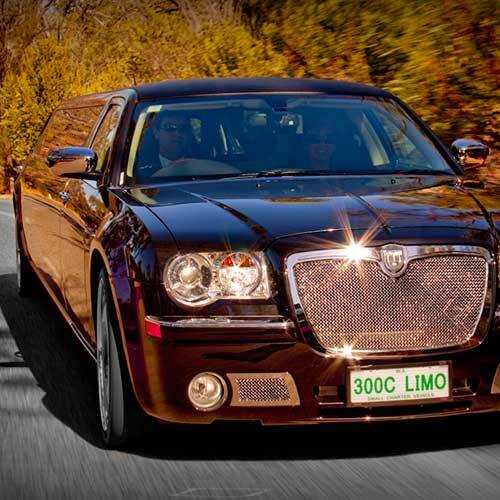 Take your next party, event, school ball, or social event to the next level with the custom chic black and brandy 300C Chrysler Limousine. The deep reflective paint job and custom chrome trimmings will be turning every head you pass. Your crew will be partying in luxury with the impressively powerful surround sound system, pearl top bar and club worthy LED and fibre optic lighting. No need to worry about a designated driver, parking, or city traffic, our chauffer has got you covered. Get the good times rolling and keep them going all night long! Planning a wedding isn’t easy, especially if you’re doing it all remotely! - it felt a bit like taking a leap of faith with all of our vendors as we didn’t have a chance to meet in person or see the fleet of cars beyond the photos online but we were very happy in our choice. Our driver, Rob, was professional and courteous, but relaxed and ensured we had a safe and fun journey and got everywhere we needed to be on time. Jess was very helpful and responsive leading up to the day, making sure all our questions were answered and everything was on track so it was one less thing for us to worry about. They offered very competitive pricing with all the flourishes to make it that extra bit special. The limo was clean, tidy, well stocked and obviously well maintained. We had a fantastic time and absolutely cannot fault the service we received, highly recommended! 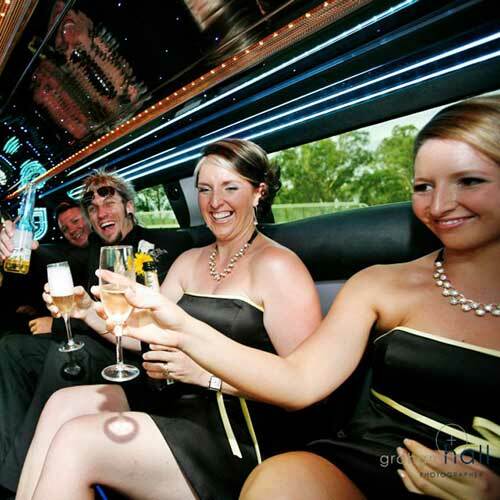 Hi everyone whoever wants to see the beautiful day of his and her wedding don't make mistake to forget hiring limo from Lovish Limousines perth the reason that I am bringing the true comments up about them because I had a amazing day with them specially the Driver and receiving the most unexpectedly beautiful service from the Lovish Limousines perth. Again Many thanks to Lovish Limousines perth. 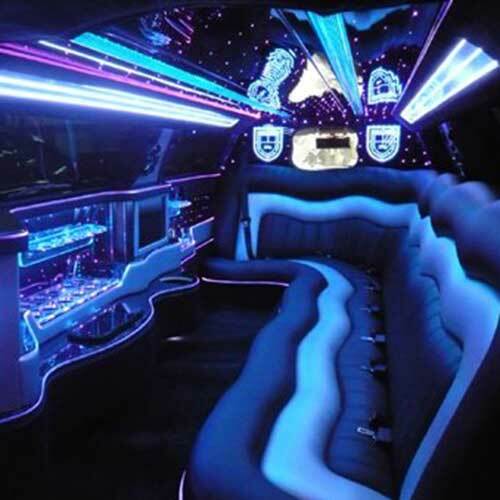 Gorgeous limo and fantastic service - cannot speak highly enough of Jess, Vince and the team. Ours was a last minute booking and they stepped up to the plate without fuss and provided us with everything exactly as we asked. If you are looking for a professional, friendly organisation to deal with where you can make a reservation and not worry about it any further then you cannot go past Lavish Limousines - we will definitely be using them again.